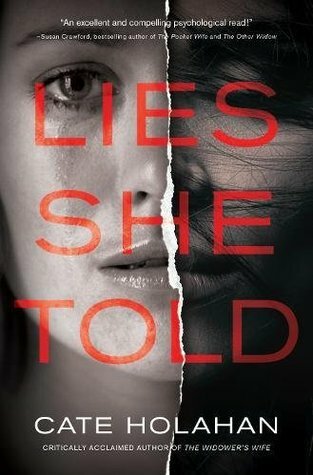 Lies She Told will be available September 12, 2017. I loved this book! 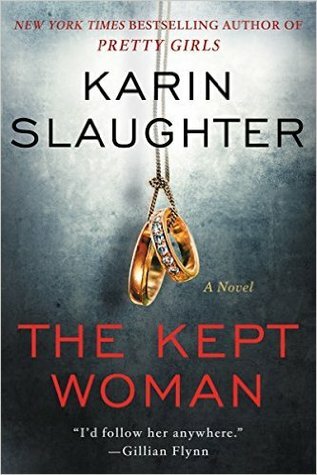 It was such a well done psychological suspense and I did not want to put it down. 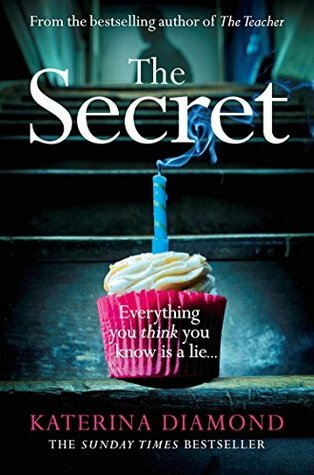 Lies She Told is about Liza, a once best selling author who has struggled with her last few books. Her editor doesn’t seem to be very impressed with her newest idea, but she gets him to agree to give her 30 days to submit a first draft. As she writes, she is distracted by her relationship with her increasingly distant husband, David, who’s best friend and business partner, Nick, has gone missing. She is also on an experimental fertility hormone that has some difficult side effects. 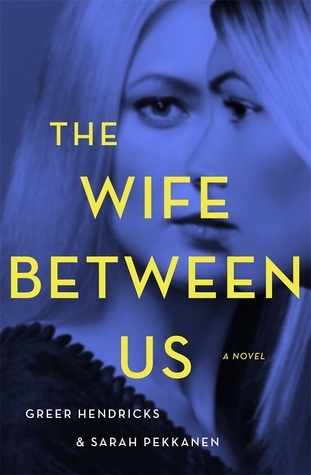 She starts to write her new book about Beth, a new mother who suspects her husband is cheating on her and goes to drastic measure to keep him. 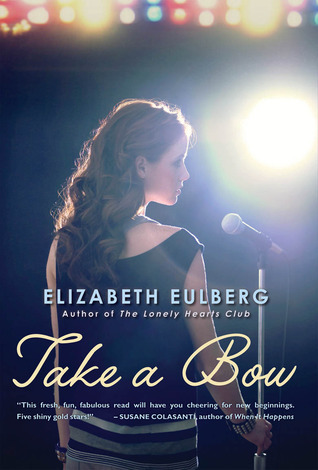 The story is told in alternating chapters of Liza’s life and her book. I really loved this! There are definitely parallels between Liza’s book and her life. However, I also thought that Beth’s story, while inspired by Liza, still felt like it’s own plot. It was almost like reading two different books that gave clues to each other. Including a story within a story is not a new narrative device, but I thought it was done really excellently here. While I don’t think the conclusion to the mystery of what happened to Nick is really that surprising, there were still enough little twists to keep me guessing. We don’t know if Liza’s hormones are making her forgetful or if there are other things going on. On the other hand, we see exactly how crazy and manipulative Beth can be. While neither of these two characters were particularly likable, I thought both of them to be sympathetic and compelling. 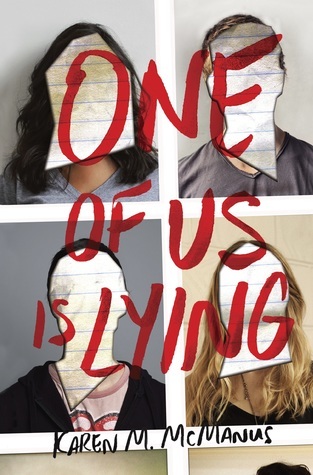 Overall, I really enjoyed Lies She Told. 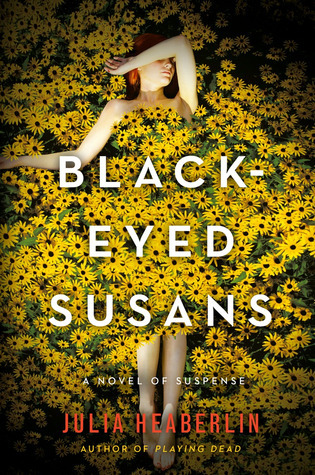 I loved the writing style and the alternating chapters made me never want to stop reading. 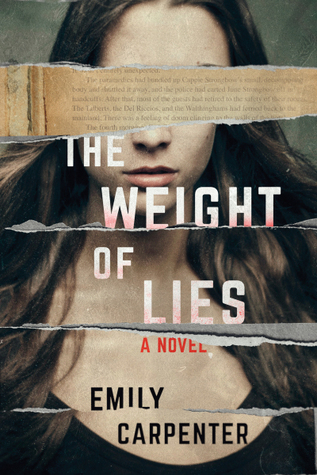 I definitely recommend this one to fans of psychological suspense. This is my first book by Cate Holahan and I am now anxious to try out what else she’s done. 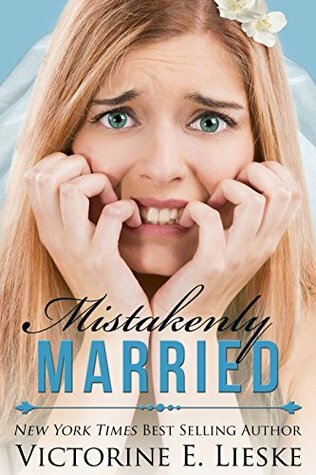 Mistakenly Married (Married #3) by Victorine E. Lieske. Read July 7-8. 3.5 Stars. I felt like I needed a little break from the Mystery/Suspense genre and this was just the cute story I was looking for. I loved the mistaken identity bit in the beginning. 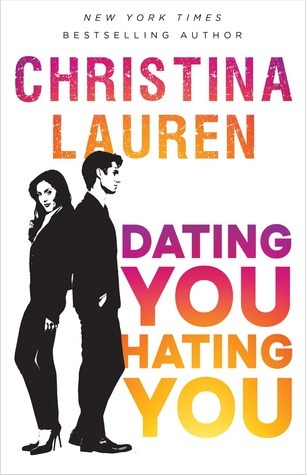 I thought this was a really well done fake relationship story and I appreciated that it could still portray lots of sexual tension while remaining very clean. I definitely want to check out some of the other books in this series. 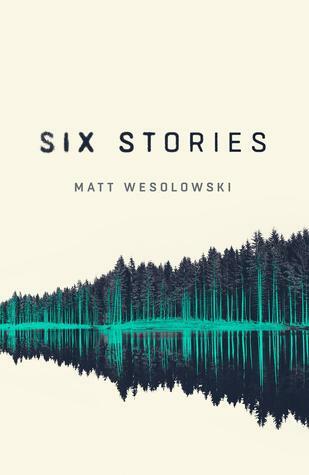 Six Stories by Matt Wesolowski. Read July 15-16. 1 Star. I think the only good thing I can say about this book is that I bought it when it was on sale so I only wasted $0.99. It was slow, repetitive, and drawn out for way too long. The “twist” was not surprising. The end was completely unsatisfying. Just another story of dumb kids behaving badly. For the life of me I can’t understand the 5 star reviews. I am obviously in the minority as everyone else seems to love it. Maybe if I had listened to the Serial podcast I would have appreciated this more? I did actually like the format, though, so I don’t think that’s it. 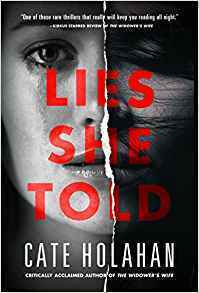 Lies She Told by Cate Holahan. Read July 16-18. 4 Stars. I really enjoyed Lies She Told. 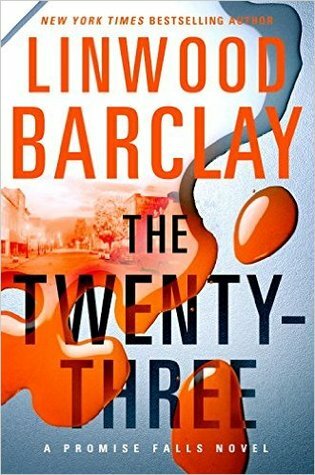 I loved the writing style and the alternating chapters made me never want to stop reading. 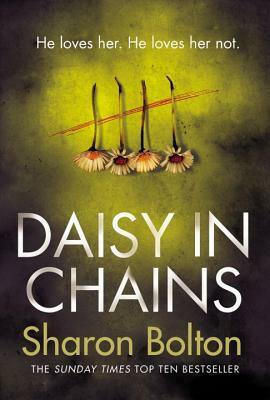 I definitely recommend this one to fans of psychological suspense. This is my first book by Cate Holahan and I am now anxious to try out what else she’s done. Full review to come closer to release date. 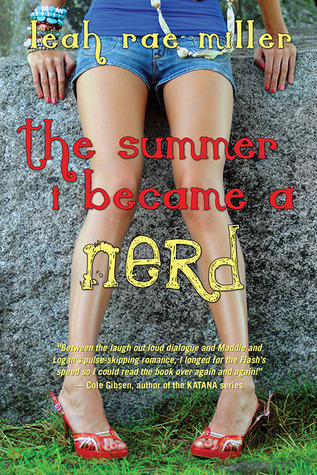 The Summer I Became a Nerd (Nerd #1) by Leah Rae Miller. Read July 18. 3 Stars. Though I had several problems with this, it was overall pretty cute. I didn’t quite understand the main premise of Maddie needing to hide her love of comic books, especially since they’re kind of mainstream now (though this is a couple years old) and her whole need-to-be-popular-at-all-costs thing was pretty off-putting. However, I did like that she grew a lot from the beginning to the end. And I LOVED Logan. He is exactly the kind of guy I would’ve been friends with in high school. 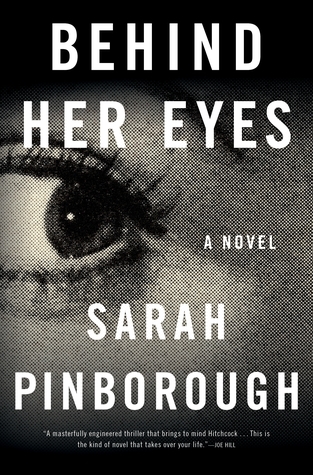 Behind Her Eyes by Sarah Pinborough. Read July 19-20. 3 Stars. 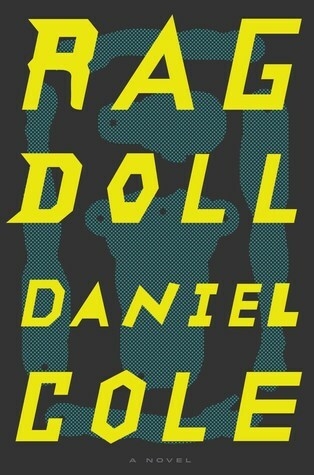 This book had some elements I wasn’t expecting and quite honestly found pretty annoying. However, it wasn’t until close to the end that I figured out what “the twist” would be. Then it happened and I was kind of disappointed because I figured it out and wasn’t surprised. But then the last chapter came and I realized what I thought was the twist wasn’t the twist and I was so happy! That is the reason I’m giving this 3 stars. The book dragged on for way, way too long and really wasn’t all that interesting to me. I was very set to give it 2 stars, but then that last chapter surprised me. I just wish everything leading up to it had been a little more compelling. 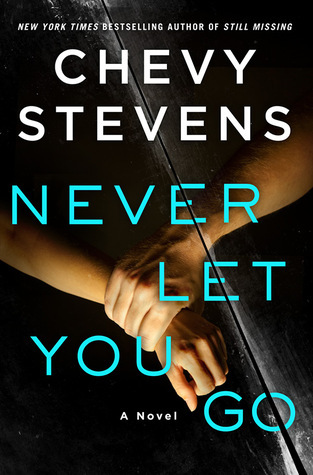 Never Let You Go by Chevy Stevens. Read July 23-26. 3.5 Stars. 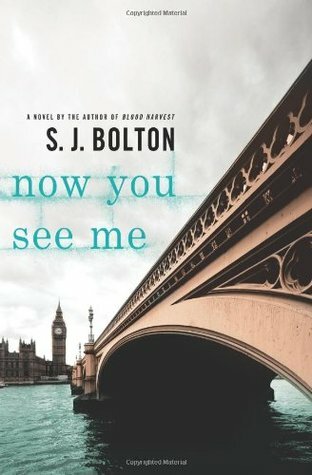 I decided to think of this as more a family drama than a psychological suspense and I think that made me enjoy it more. 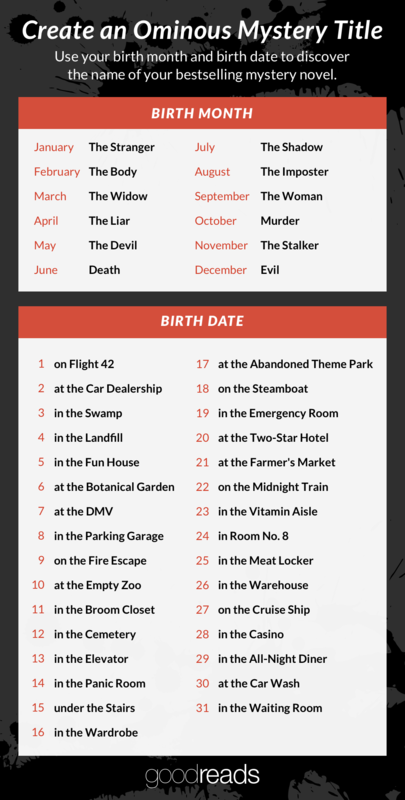 I picked out my number 1 suspect pretty early in the book and while Stevens did do a good job of making me second guess myself, I ended up being right and felt kind of disappointed. However, I thought the relationship arc between Lindsey and Sophie was well done (even though Sophie was one of the dumbest teenagers ever and I hated her most of the time) and the flashback chapters to Lindsey and Andrew’s marriage were compelling. 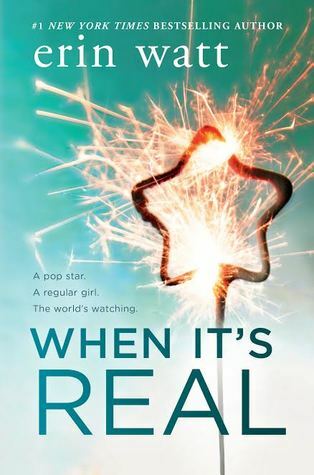 I was ready to give this 4 stars, but I felt the last few chapters played out like a cheesy Lifetime movie and brought my overall enjoyment of the book way down. 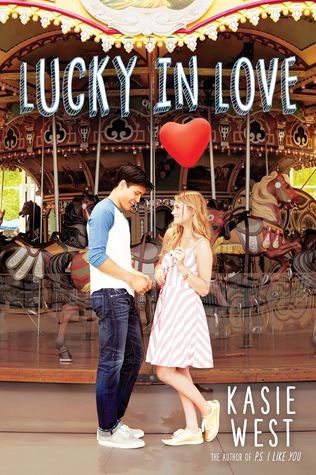 Lucky in Love by Kasie West. Read July 27-28. 4 Stars. 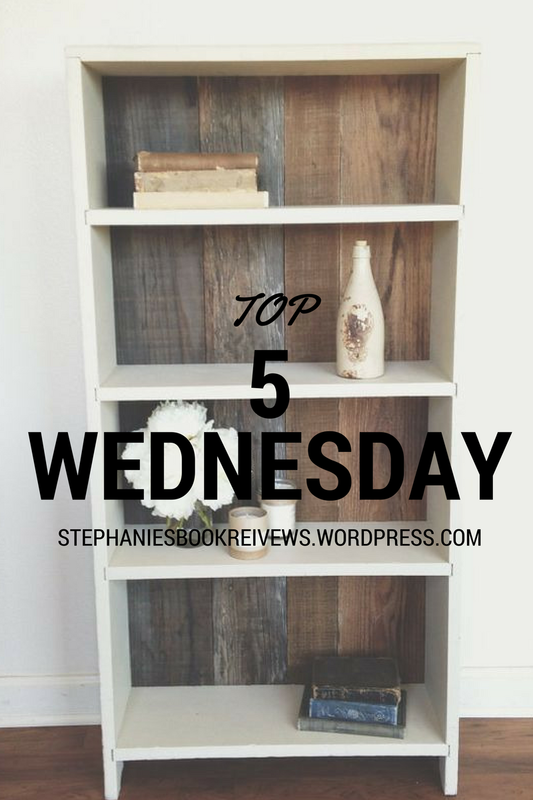 Kasie West books just make me happy. They are always so cute and such quick reads. The short chapters make the story seem to just fly by. 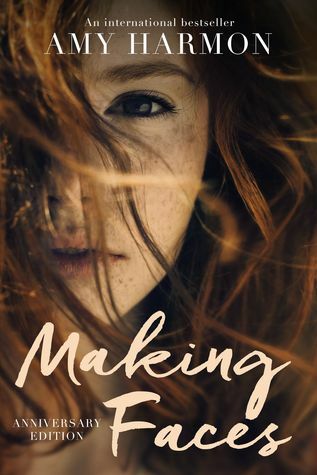 I liked Maddie, but found myself frustrated with her for most of the book – the way she didn’t realize when she was being used for her money and how irresponsible she was being with it at first. I kept telling myself that without those things there wouldn’t be much of a story, though. And she does learn a lot by the end of the story, which I appreciated. I loved her relationship with Seth. He was adorable and just might be my new favorite West male lead. I loved every single scene of the two of them together. West’s last book left me just slightly disappointed, but Lucky in Love has definitely restored my faith. 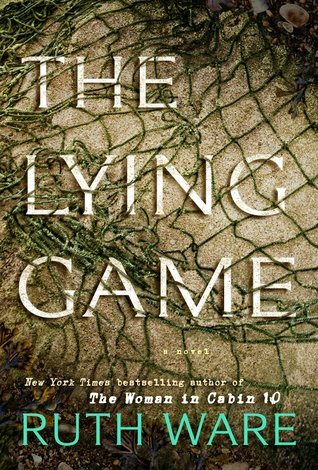 The Lying Game by Ruth Ware. 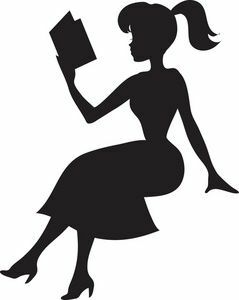 Read July 27-30. 2 Stars.